Bruno Raffin is Research Director at INRIA and leader of the DataMove research team. Bruno Raffin has a PhD from the Université d'Orléans on parallel programming language design (1997). After a 2 years postdoc at Iowa State University he refocused his research on high performance interactive computing. He led the development of the data-flow oriented FlowVR/Melissa middleware, used for scientific visualization, computational steering, in situ analytics, sensitivity analysis of large-scale parallel applications. He also worked on parallel algorithms and cache-efficient parallel data structures (cache oblivious mesh layouts, parallel adaptive sorting), strategies for task-based programming of multi-CPU and multi-GPU machines. Bruno Raffin accounts for more than 60 international publications, advice 16 PhD students and 3 postdocs. He was co-founder of the Icatis start-up company (2004-2008). He was responsible for INRIA of more than 15 national and European grants. He is the deputy scientific director of the LICIA, an international join laboratory with the Federal University of Rio Grande do Sul, Brazil. He also leads the INRIA Project LAB HPC-BigData about the convergence between HPC, Big Data and AI. 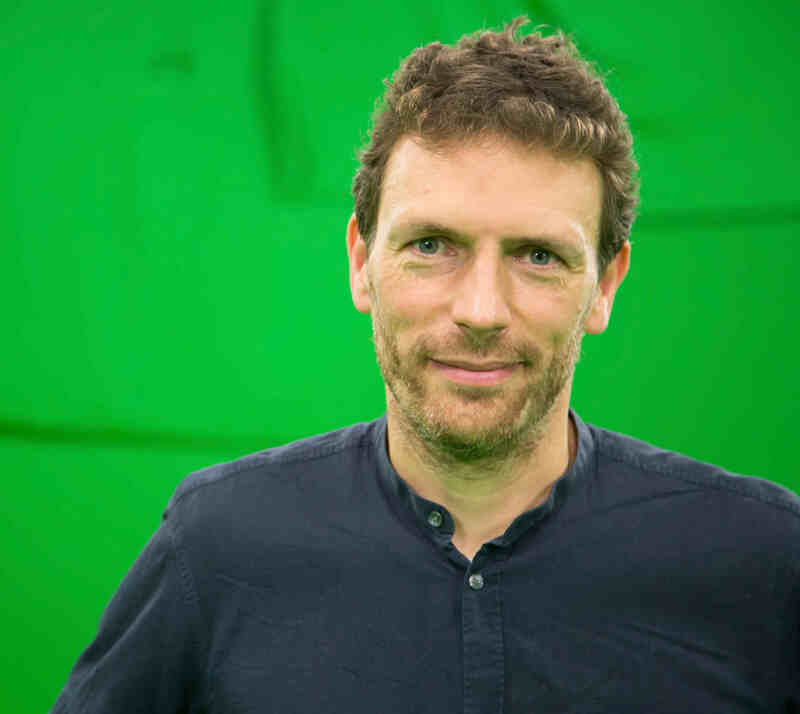 Bruno Raffin has been involved in more than 30 program committees of international conferences, and chairs the steering committee of the Eurographics Symposium on Parallel Graphics and Visualisation.